That was a nice touch, but what about the taste and the nutrition information? 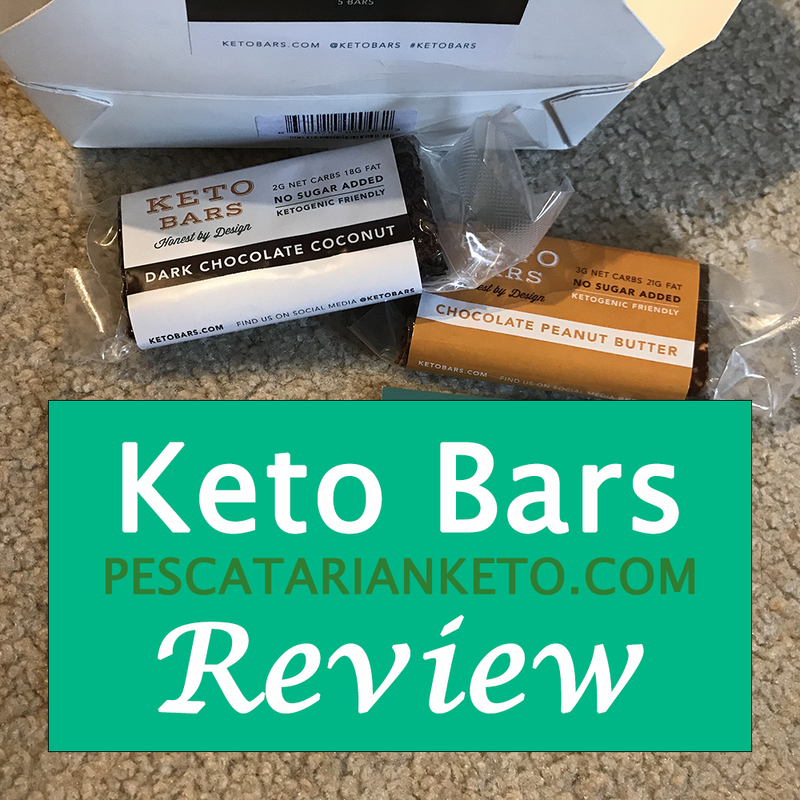 Keep reading my Keto Bars review to find out! Keto Bars, as their name implies, are formulated with the keto diet in mind, whereas Quest Bars are not. The Quest Bars I’ve tried have 4g-5g net carbs, which isn’t terrible, but they are also very low in fat and very high in protein.Now, I have seen experts urging keto dieters not to be scared of protein on keto, and I’m inclined to believe them and don’t worry about protein myself. 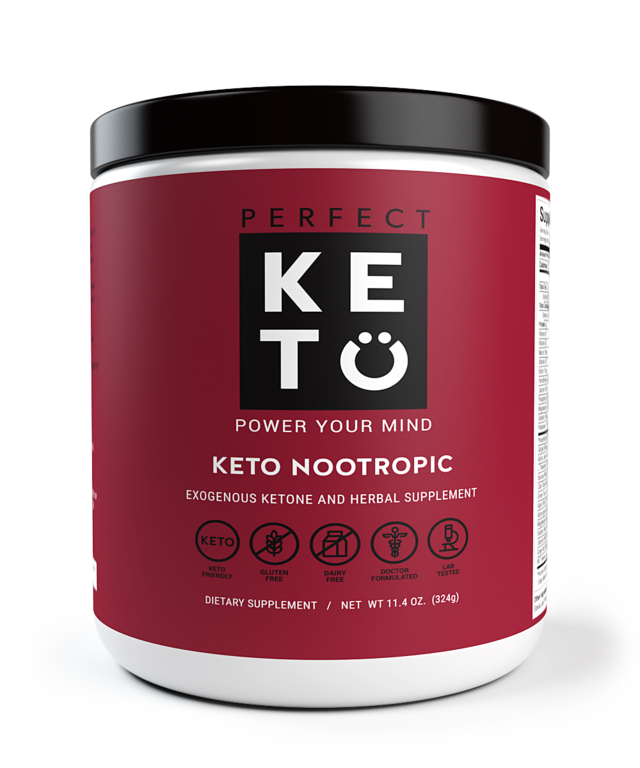 Still, many sources claim that too much protein is bad for ketosis, and some people choose to avoid Quest Bars for this reason. A more significant problem with Quest Bars is that they include processed ingredients, and many of us who are committed to keto prefer to eat natural foods. There has also been some controversy over whether the nutrition facts on Quest Bars are accurate, though the company has made changes to the recipe following a lawsuit and complaints by customers. Despite the new recipe, some people still report that these protein bars raise their blood glucose levels. Keto Bars, on the other hand, are high in fat, moderate in protein, and very low in carbs (2g-3g net carbs per bar), making them perfect for keto. The company is also committed to using quality ingredients instead of “junk” ingredients. When you read the ingredients on the label, you see things like peanut butter, raw coconut, heavy cream, and butter, whereas Quest Bars have ingredients like soluble corn fiber and “natural flavors” (which could mean anything). With Keto Bars, I think I have a better idea of what I’m putting into my body. One Chocolate Peanut Butter bar has 250 calories. Anyway, onto the taste. Eating this bar reminds me of my chocolate almond butter fat bombs in both taste and texture. In other words, it’s delicious, and way better than a Quest Bar. Like, by a magnitude of a million. Sometimes I really enjoy eating a Quest Bar, but there’s still always that sense that I’m eating something very artificial and kind of gross that makes me miss my Cliff Bars. Then again, if you’re one of those people who says Quest Bars are too sweet, you probably won’t like Keto Bars because they’re very sweet. The sweetness comes from stevia and erythritol if you’re wondering. While the Chocolate Peanut Butter Keto Bar doesn’t have the word coconut in its name, it does contain coconut, which gives it a slight crunchy texture. Something to note about the Chocolate Peanut Butter is that it’s slightly messy (the chocolate peanut butter rubs off on the wrapper, which doesn’t happen with Dark Chocolate Coconut), but this doesn’t impact my enjoyment in any way. I’ve seen reviews of Keto Bars expressing the wish that the bars were bigger, but I typically feel satisfied after eating one. One bar has only 210 calories, which is 40 fewer than the Peanut Butter Chocolate Bar. I may not find Dark Chocolate Coconut to be as filling, but I could also be imagining this because I’m aware that the calories are lower. This bar has a very rich chocolate taste, which I enjoy greatly as an appreciator of extreme chocolate flavors. It’s also extremely sweet—even sweeter than the Chocolate Peanut Butter, which I generally don’t mind and view as a positive, but I’m not always in the mood for this level of sweetness. In the summer of 2018, Keto Bards introduced a third flavor, which is Chocolate Mint. This flavor reminded me of Cool Mint Chocolate Clif Bars, which were one of my favorite Clif Bar flavors because of its caffeine content. Sadly, there is no caffeine in Chocolate Mint Keto Bars, but the lack of sugar and high fat content (19g) make up for it. Each bar has 3g net carbs and 220 calories. A big difference between the Chocolate Mint and the other two flavors of Keto Bars is that the Chocolate Mint contains almonds while the others don’t. They are also much denser in texture and therefore a bit cleaner to eat than the other flavors. The dark chocolate taste is nice and rich just as it in in the Dark Chocolate Coconut Bars, and the peppermint adds a nice refreshing touch. The Keto Bars sampler pack, with 5 Chocolate Peanut Butter bars and 5 Dark Chocolate Coconut bars. Now, the sampler pack contains Chocolate Peanut Butter and Mint Chocolate instead. 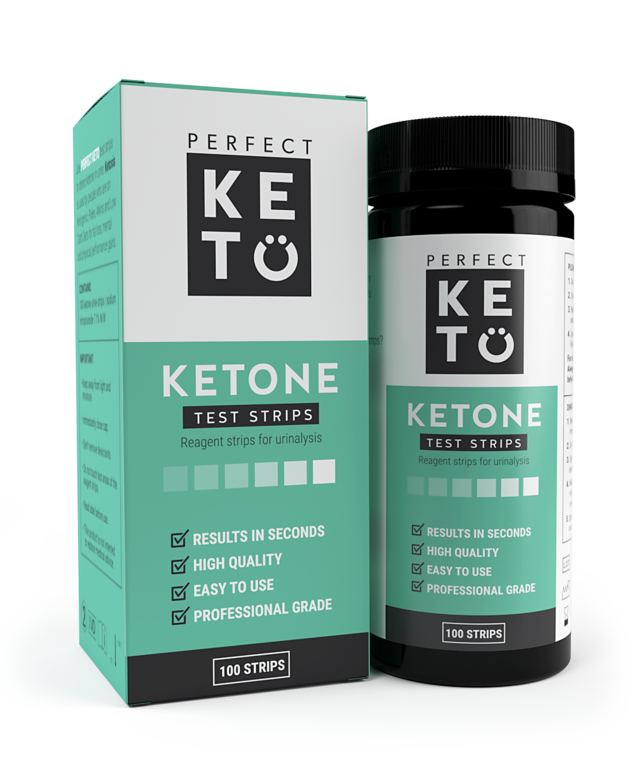 Keto Bars are not available on Amazon, so it’s necessary to order them on the company’s website. 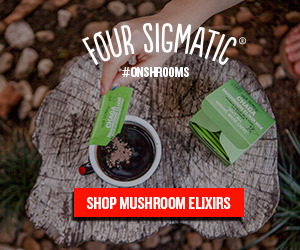 When I visited the site, a popup appeared advertising 10% off my order in return for my email address. A 10 pack of Keto Bars is $22.99. The variety pack is a dollar more at $23.99. Shipping is $4.99, though the website advertises that it’s only $3.99 for orders of $50 or more. 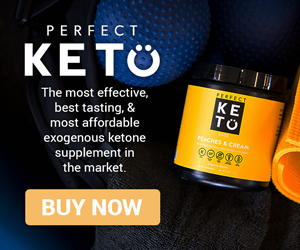 Although plenty of energy bars can be bought at local grocery stores without the need to pay for shipping, the price of a single Keto Bar ($2.29-2.39 per bar) is very comparable to the price of other energy bars, and those aren’t formulated for the keto diet. All in all, I’d love free shipping but think the price of Keto Bars is very fair for what the product is. Personally, I am a big fan of Keto Bars and am happy to have an easy breakfast or snack bar to replace Quest Bars in my life. Of course, a spinach-filled omelette is always a better keto breakfast, but when you have limited time and aren’t fasting, you need an energy bar to eat on the go. Note that Keto Bars updated their branding in 2018, and the photos in this article show the old packaging. Have you tried Keto Bars? What did you think? Let me know in the comments! I was wondering how long shipping took? 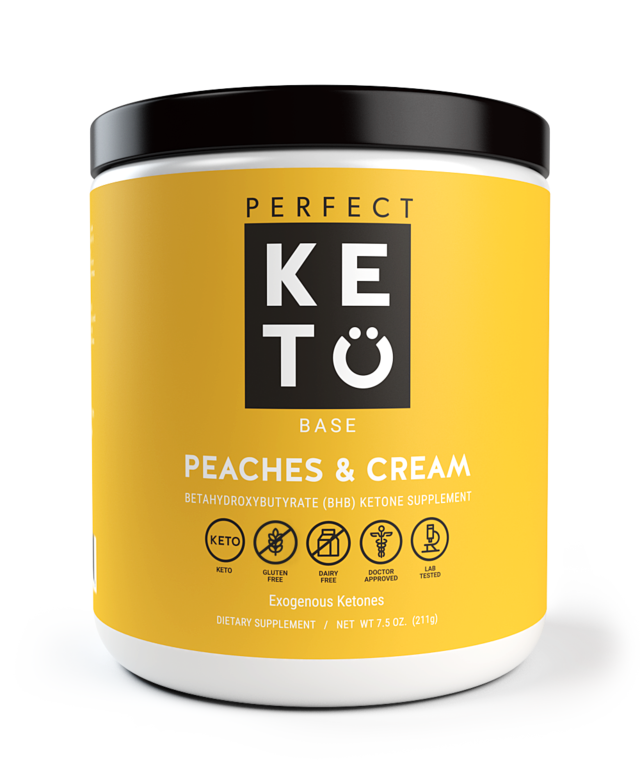 My last shipment of Keto Bars arrived two business days after my order shipped (I received an email notifying me of this), but it was a few days before it actually shipped, and I’m not totally sure how long that was. That reminds me that I should put in another to try out the new Chocolate Mint flavor!